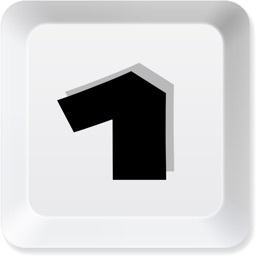 OneMsg - Your keyboard for messaging, email and more by OneMsg, LLC. 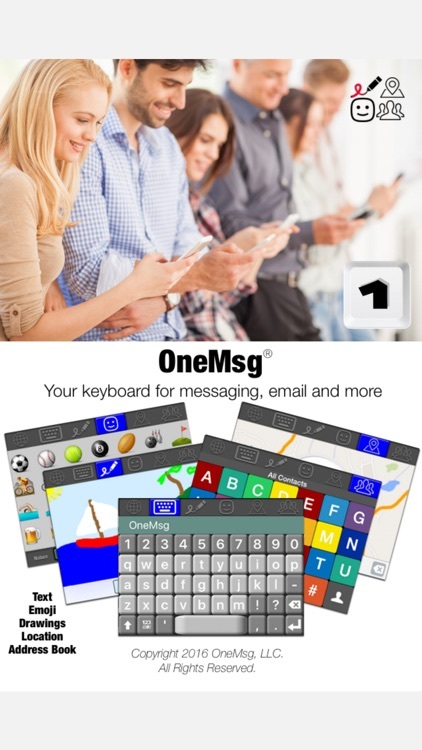 The OneMsg keyboard lets you create and share sketches, address book contacts, your location and schedule meetings and calls. OneMsg is more than just keys; it’s a collection of visual tools that brings your keyboard to life to create and share content easily and efficiently. A keyboard optimized for mobile with large, easy to read, easy to type keys. Flick up or down on the toolbar to resize or dismiss the keyboard. 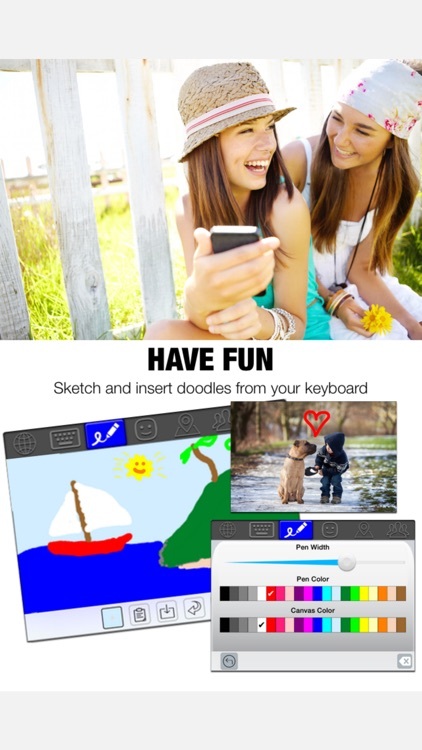 Create sketches and doodles from within your keyboard to insert in SMS/MMS messages, email, documents, Facebook, etc... 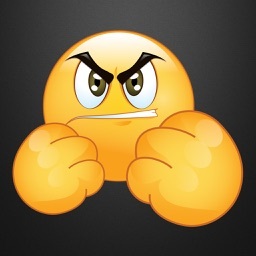 Anywhere you can paste or upload an image. 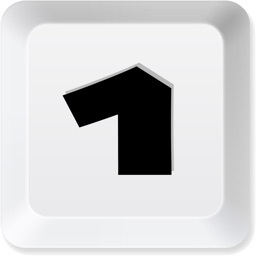 A "universal check-in" that you can share on SMS, email, Twitter, Facebook, Instagram or even documents... Virtually anywhere. 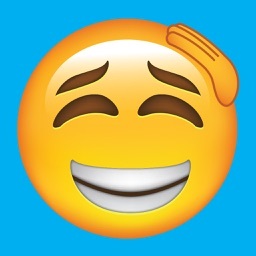 The other person does not need to be part of a social network to see your location, and you are in control of how public or private you want to be. 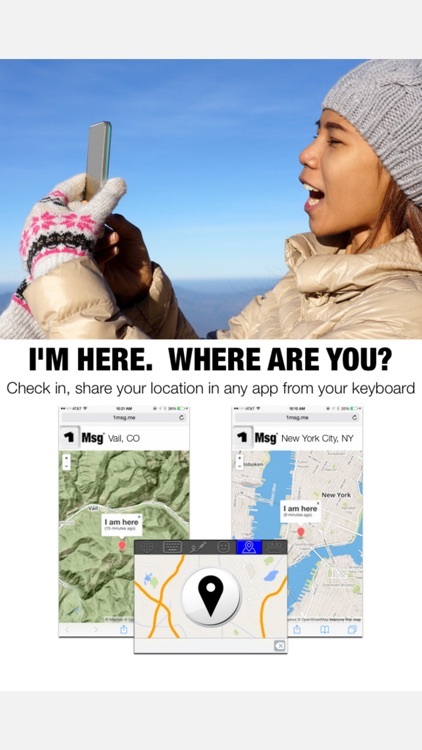 This is the fastest and easiest way to share your location period. 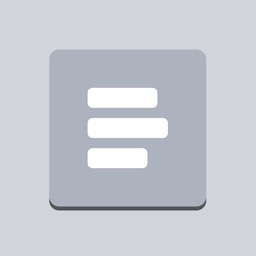 The ultimate way to view and enter contacts quickly and easily without having to switch apps. 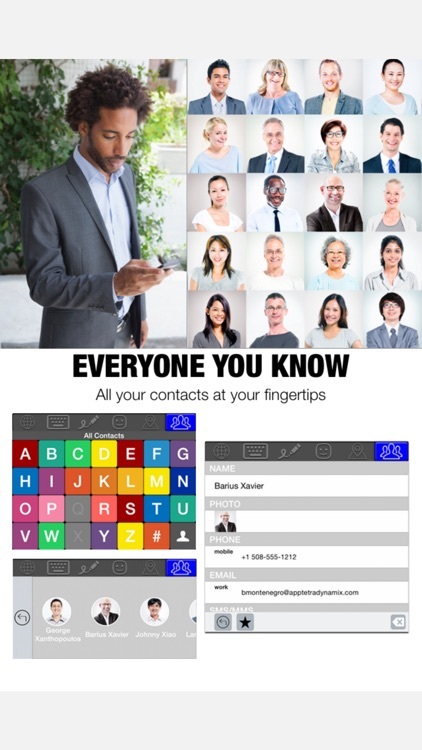 The email keyboard automatically displays in email and messaging apps to add contacts to new messages. 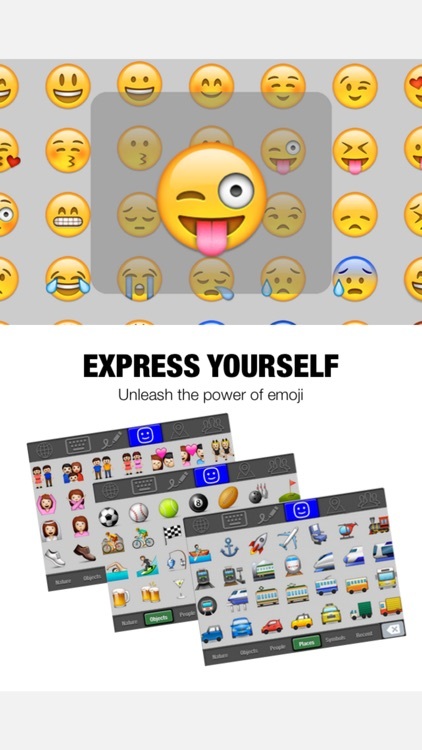 Express yourself with fun and exciting emoticons. 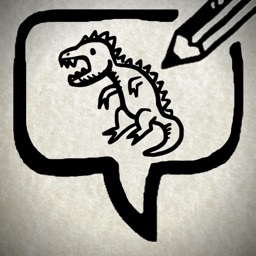 Add a little visual fun to your messages! OneMsg values your privacy and trust. Certain functions of OneMsg, such as Location, Doodle and Contacts, need Full Access to be able to operate. The keyboard only uses the Full Access setting to allow these functions to work, and Full Access is only active while these functions are being used and has no access to anything you type in other keyboards. Available in English and Japanese. More languages coming soon.